The staggering part to realize is, after the disaster/great victory (depending on one’s point of view) at Poltava, the "Great Northern War" was only half over! In the beginning, the Swedes were successful everywhere but diplomatically, and they might have ended the war to their advantage on a number of occasions, as coalition partners were knocked out but left able (and motivated) to return to war later. In the end, Charles would be considered mad. Peter would be called "the Great." Prussia and Saxony would be rising powers whose ambitions conflicted just 30 years later. And, it seems, Europe would be "doomed to repeat it" over and over. But that can change, with you in command of Sweden or the Coalition forces against her. 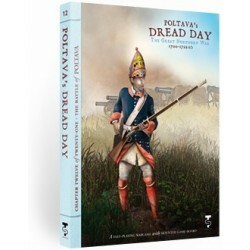 Poltava’s Dread Day provides a keen look into a decisive historical situation that few people know very much about. This period saw not only the founding of St. Petersburg but the birth of "modern" Russia. It saw the rise of Prussia, and led to shifts in the balance of power that would have significant effects on the Seven Years War. Poltava’s Dread Day covers a conflict that lasted nearly a quarter of a century (1700-1722), with two turns plus an administrative phase each year. The Summer turn is when everyone gets to work. The Winter turn is where great commanders take huge risks. All movement is a variable, impacted by leader initiative and a die roll. Sometimes, the troops will move far and fast. Sometimes they won't. The game provides a range of different foot and horse unit types which impact how well they fight, but is unusual in one area—each unit is a single unit (strength of "1"), with no numbers to clutter up the counter. With few exceptions, once lost, units are gone forever...making each battle and each risk of attrition something to consider. 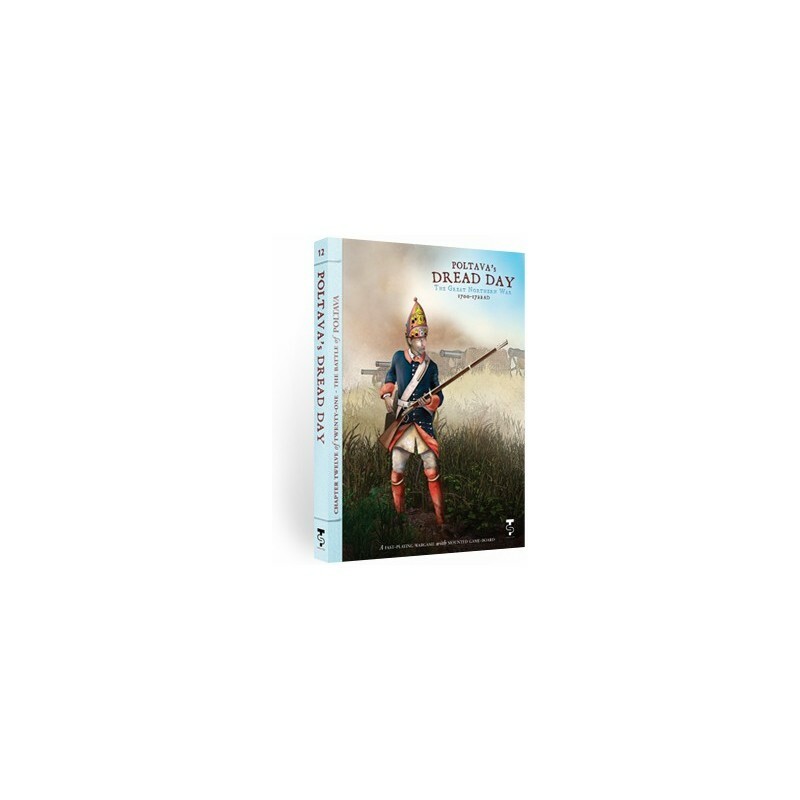 That means straightforward rules, key insights into the history behind the game, and designs aimed at one-session conclusions and high replay value. 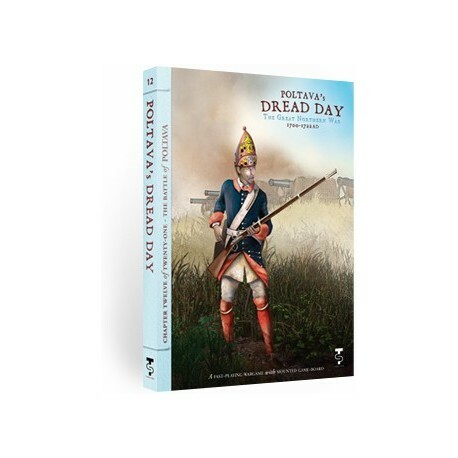 Poltava’s Dread Day features randomized elements for everything from reinforcements to diplomacy. No two games will play the same.